The resource is currently listed in dxzone.com in 2 categories. The main category is Reducing radio frequency interference that is about About radio frequency interference. 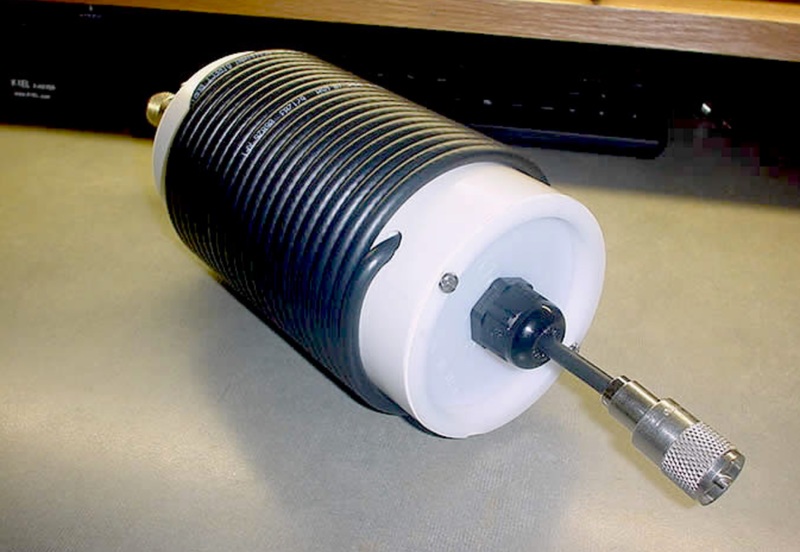 This link is listed in our web site directory since Wednesday Feb 13 2019, and till today "Build an All Band HF Air Core Choke Balun" has been followed for a total of 147 times. So far no one has rated yet, so be the first to rate this link !